Dec. 6, 2018, 8:34 p.m.
SAVAR, Bangladesh- The WINDIES lost their One Day International warmup against a Bangladesh Cricket Board XI by 51 runs via the Duckworth Lewis method when the umpires called for a close of play due to failing light. The WINDIES elected to bat first on a pitch that promised bounties for the batsmen. Shai Hope and Kieran Powell started well. The pair took a liking to the seamers that Bangladesh surprisingly used in the match. With 101 on the board, Nazmul Islam had Powell caught by Imrul Kayes for 43. 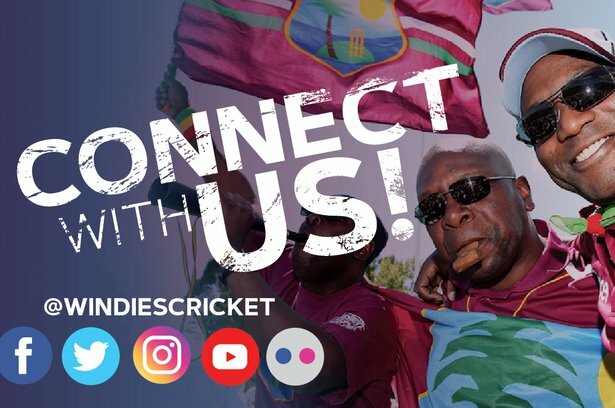 Hope carried on, adding 58 runs with Darren Bravo, before Bravo fell for 24, WINDIES 159/2 after 26.1 overs. 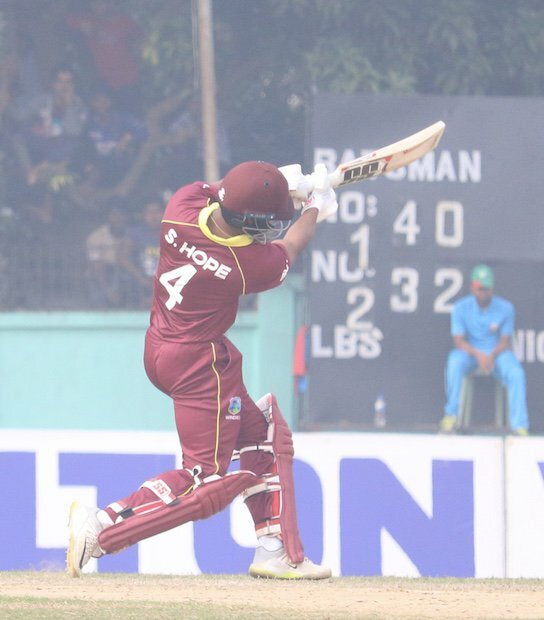 Shai Hope fell soon after for a brilliant 81, stumped trying to charge Nazmul for another six. Marlon Samuels made 5 before Mashrafe Mortaza had him caught. Next over saw Rovman Powell dismissed without scoring, but Roston Chase and Fabian Allen ensured the WINDIES innings got back on scoring. The pair posted 78 runs together, with a combined 14-fours and 2-sixes to lift the WINDIES past 300. 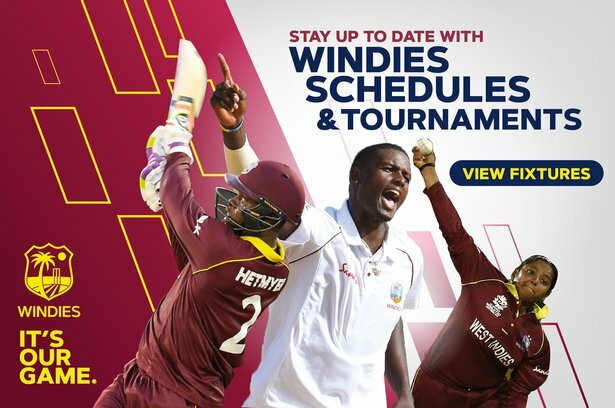 Allen fell for a well-played 48, while Chase remained on 68 not out, WINDIES 331/8 from their 50 overs. Rubel Hossain took 2/55, while Nazmul Islam had 2/61 and Mehedi Hasan Rana 2/65. A set target of 332 to win, Bangladesh saw the return of Tamim Iqbal, who wasted no time nor showed any signs of being away from the sport due to injury. He punished the WINDIES fast bowlers smashing 13-fours and 4-sixes in his way to an unbeaten 107. Opening partner Imrul Kayes was the first wicket to fall, he made 27. Tamim batted with Mohammad Mithun and the pair posted 114 together, with Tamim the run-scorer. After Tamim fell, Soumya Sarkar continued the chase, he ensured that his team kept ahead of the D/L method which came into use because of fading light. Needing 18 runs for victory, the umpires consulted and decided it was too dark to continue play. Both sides shook hands and Bangladesh walked off the field well ahead of the required amount, thereby winning by 51 runs via the D/L method. Bangladesh finished on 314/6, with Soumya on 103 not out and Captain Mashrafe Mortaza on 22 not out. Roston Chase was the best bowler for the WINDIES taking 2/57, while Devendra Bishoo had the next best figures of 2/81. The first of three ODIs takes place on Sunday December 9 at the Sher-E-Bangla National Cricket Stadium in Dhaka.